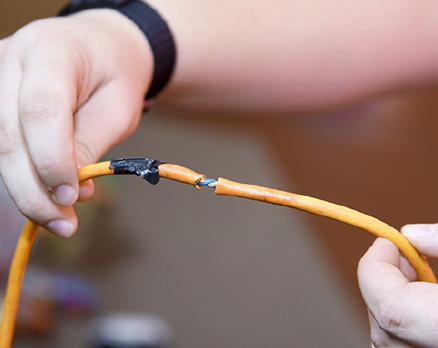 Stewart’s highly dedicated and reliable team are ready to tackle all your electrical needs. 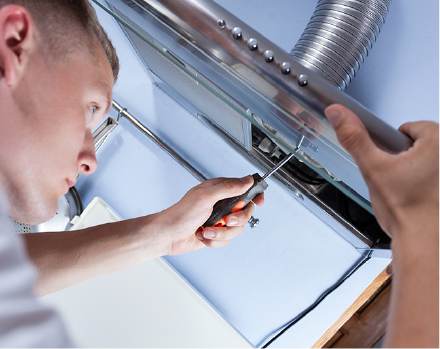 Providing a comprehensive Domestic, Commercial and Industrial service across the South Lakes and UK. 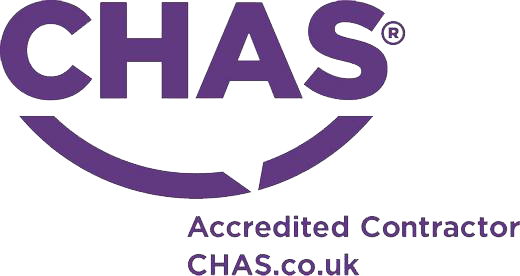 Stewart looks forward to maintaining strong, positive and professional relationships with new and existing clients. 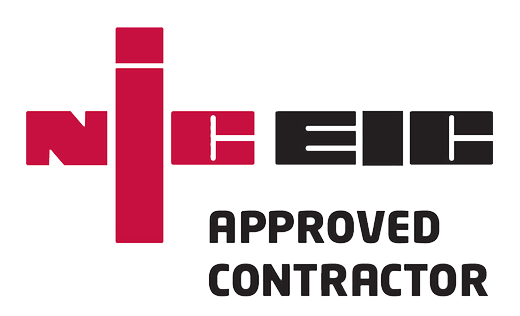 SRE are NICEIC Approved, fully qualified and insured. Electricians were very polite and friendly, dealt great with kids running around them, very pleasant experience. Just thought you should know. Thank you for excellent electrical job at the house . Please pass on our thanks to Phil for good job. 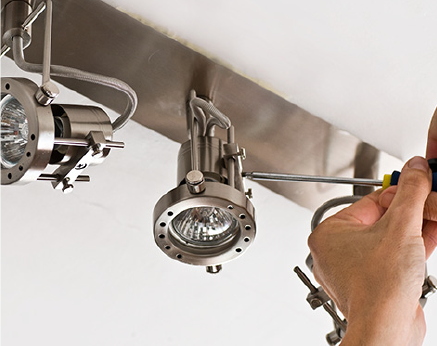 We would recommend Richardson's to anyone wanting electrical work! 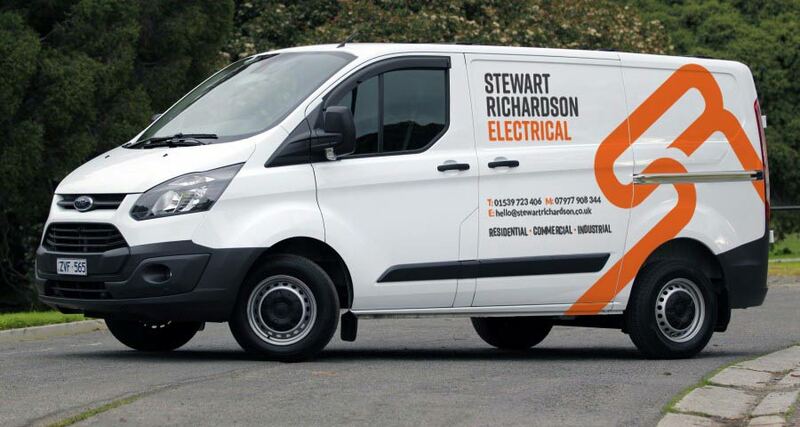 Stewart is an experienced, conscientious electrician. We have used many of his varied services and skills over the past few years.